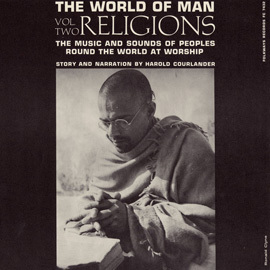 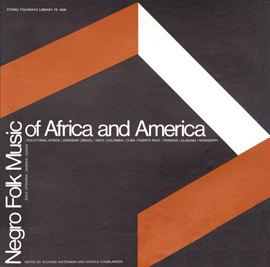 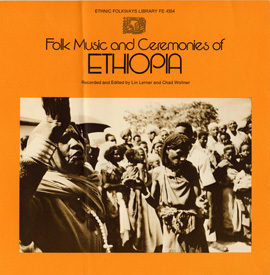 This album features the religious music of Ethiopian Jews, known as Falashas. 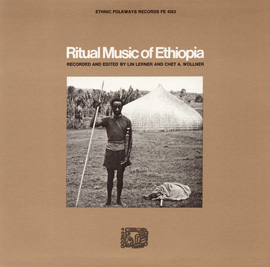 While most Falashas--and Ethiopians in general--speak Amharic, the tracks on this album are in Geez. 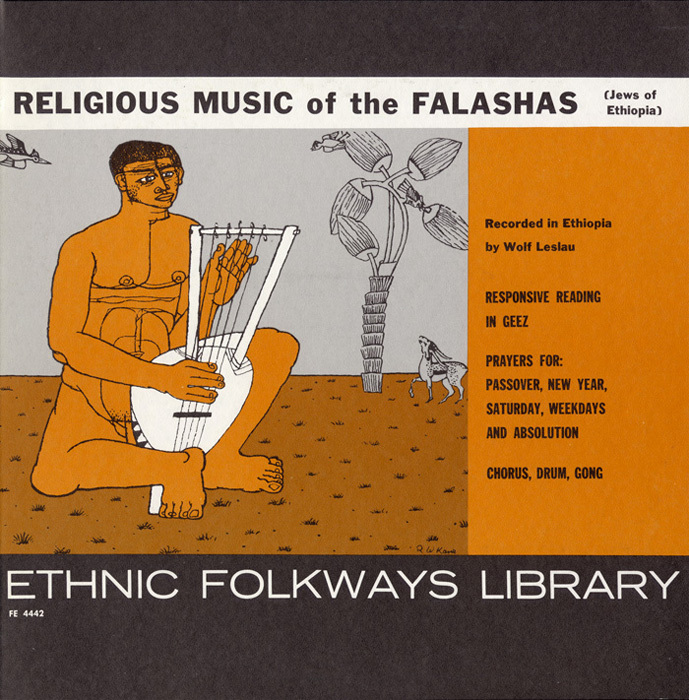 There is no evidence the Falashas have ever spoken Hebrew. 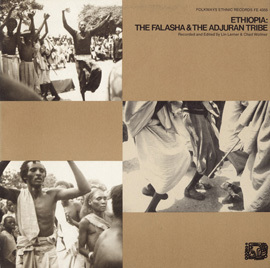 Liner notes include photographs as well as a brief history and description of the Falasha culture.